SQ-1 controlling a 4 modules patch. A 4 modules patch without manipulation. A 3 modules patch manipulated live. 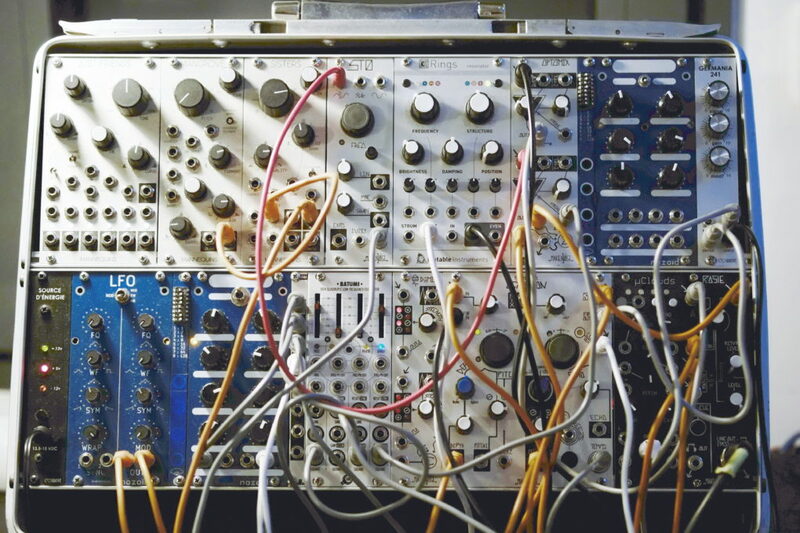 A 4 modules generative patch using chaotic sequencer. 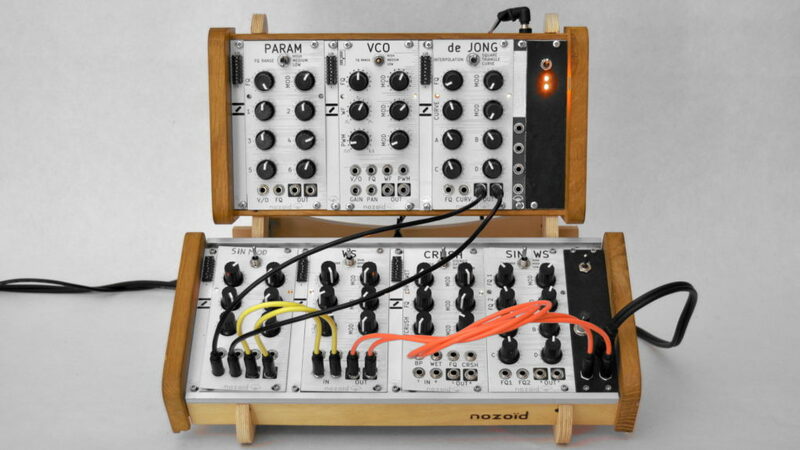 A 2 modules patch manipulated live. Very chaotic behaviours. A 3 modules patch manipulated live. Very noisy and chaotic behaviours. sounds have not been edited. Live improvisation on Entartete Elektronische eurorack setup, using 3 nozori modules (with blue, old panel).